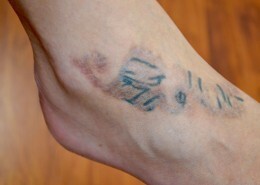 Find interesting Laser Tattoo Removal blog posts, articles and stories posted here. https://www.disappearink.com.au/wp-content/uploads/2013/04/DI_Logo.png 0 0 Peter Poulos https://www.disappearink.com.au/wp-content/uploads/2013/04/DI_Logo.png Peter Poulos2017-01-09 06:49:132017-03-09 19:54:04We're Back for 2017! 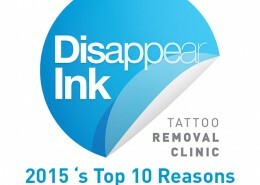 Partial Fading or Complete Removal of Your Tattoo? 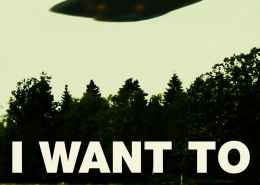 It's Your Choice! 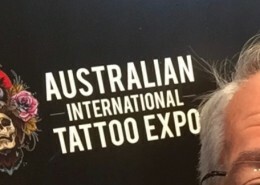 https://www.disappearink.com.au/wp-content/uploads/2016/02/Cover-up-old-tattoos.png 357 720 Peter Poulos https://www.disappearink.com.au/wp-content/uploads/2013/04/DI_Logo.png Peter Poulos2016-02-15 15:49:052018-05-12 13:24:49Partial Fading or Complete Removal of Your Tattoo? It's Your Choice! https://www.disappearink.com.au/wp-content/uploads/2015/12/13santa.png 282 320 Peter Poulos https://www.disappearink.com.au/wp-content/uploads/2013/04/DI_Logo.png Peter Poulos2015-12-22 16:00:512017-03-09 19:58:44Happy New Year 2016! How Soon Can I Have My New Tattoo Removed? https://www.disappearink.com.au/wp-content/uploads/2015/11/RayBan-Drunk-Tattoo.jpg 1000 650 Peter Poulos https://www.disappearink.com.au/wp-content/uploads/2013/04/DI_Logo.png Peter Poulos2015-11-09 15:03:422019-04-04 11:29:24How Soon Can I Have My New Tattoo Removed? 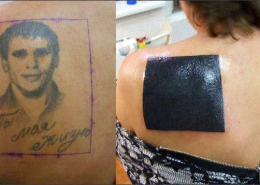 Tattoo Removal Cream - Fact or Fiction? https://www.disappearink.com.au/wp-content/uploads/2015/08/tattoo-removal-cream.png 1030 1021 Peter Poulos https://www.disappearink.com.au/wp-content/uploads/2013/04/DI_Logo.png Peter Poulos2015-08-27 14:30:502018-12-08 09:59:07Tattoo Removal Cream - Fact or Fiction?